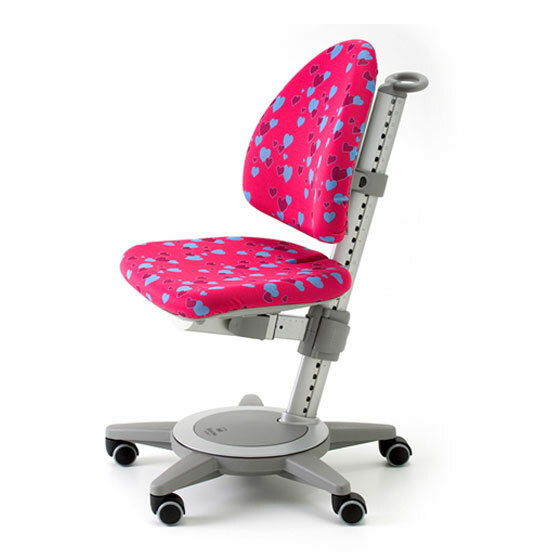 The Moll Maximo has independently adjustable seat and backrest, this allows you to fit the chair perfectly to your child. 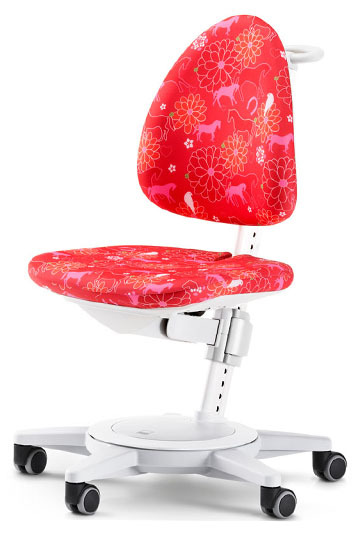 Simple Tab+Switch and Quick Lock mechanism allow your to quickly, easily and safely adjust the chair when needed, as your child grows. 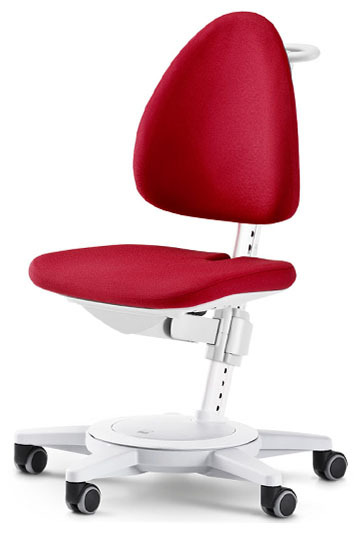 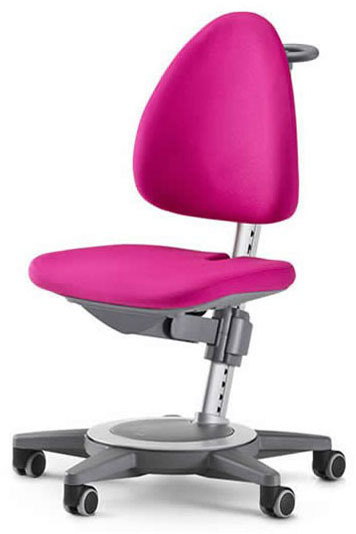 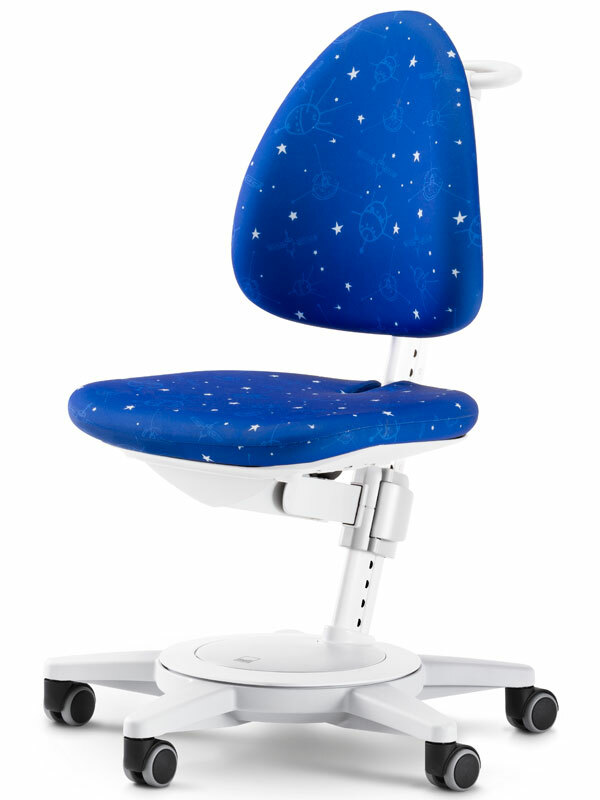 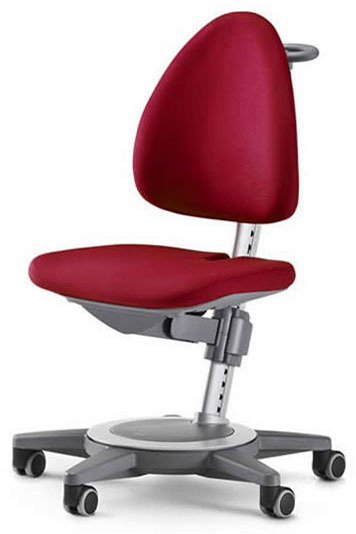 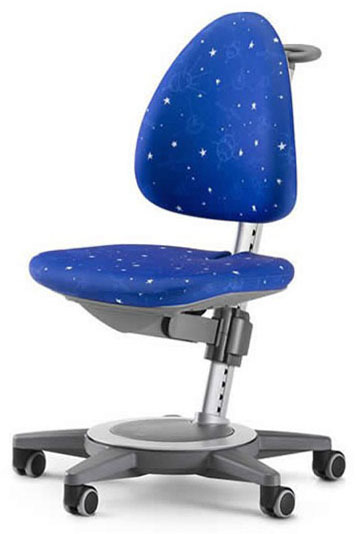 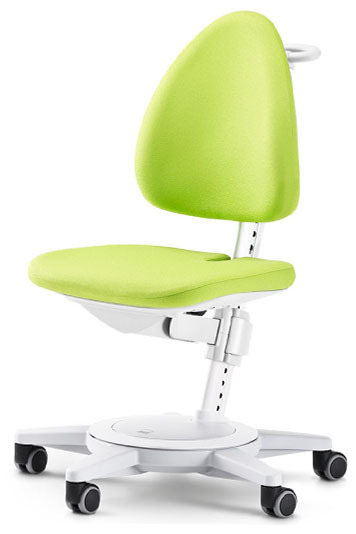 The cushioned seat and backrest come in a variety of colours and designs to match your mood and style. This specially designed children's and teen's chair grows with your child, always being a perfect fit. 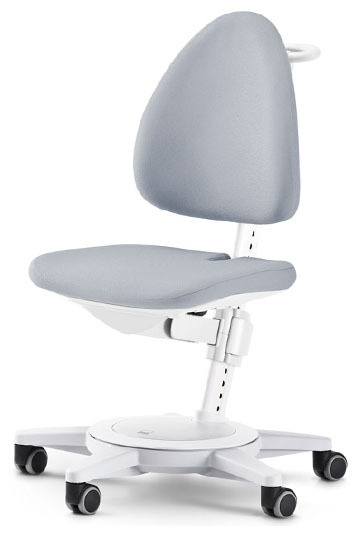 It is adjusted so that their feet are comfortably on the floor, and so needs to be matched to a height adjustable table. 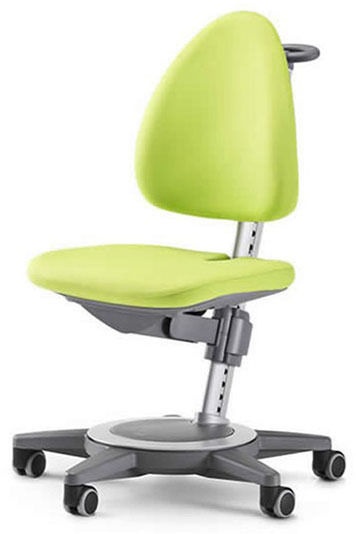 The covers are interchangable, easy clean and available in 10 fresh colours.